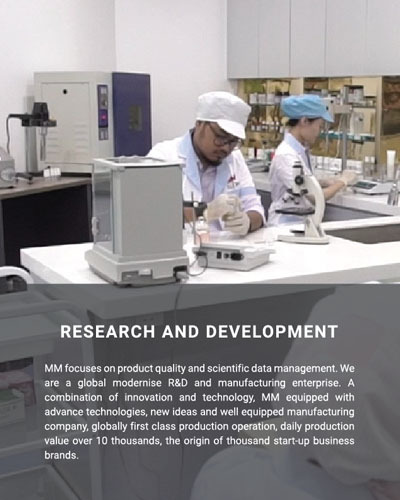 ‘Quality creates the future’ has been our MM’s working principle for the past 14 years. 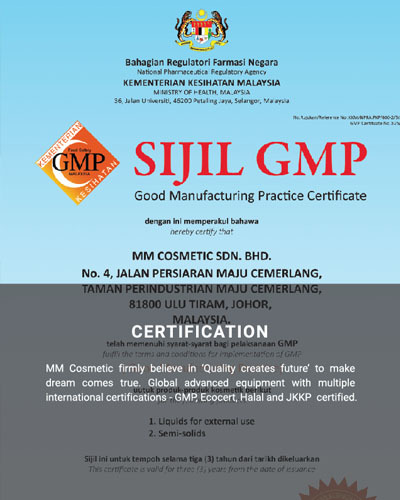 We started developing its market from south Malaysia - Johor Bahru until now to the whole Malaysia. In the near future, we will be ready to explore the international market. 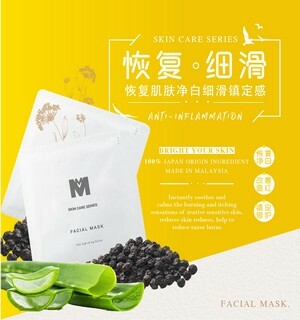 MM started the business mainly being a mask sale agent in 2004. 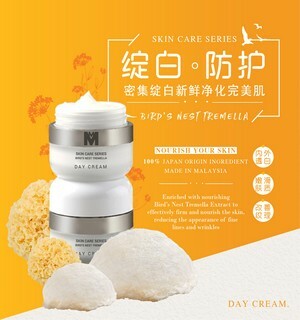 In 2006, we began to transform into traders and started to import various skin care products globally to wholesale to most of the famous beauty salons, hotels and spa centers. In year 2011, MM established a small OEM-ODM factory. The key concept of doing this is to provide one-stop service for the customers to customise their own brands to explore to new market. 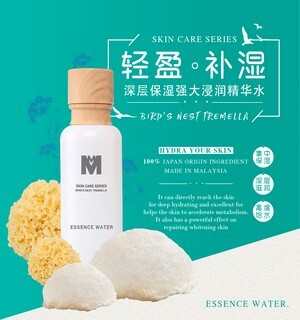 In year 2016, after 12 years of accumulative experience, we discovered and promoting our business in another effective way via e-commerce B2C and internet such as Facebook. With the advance technologies, we wish to deliver our message to our customers in anywhere and anytime to enhance our marketing value. 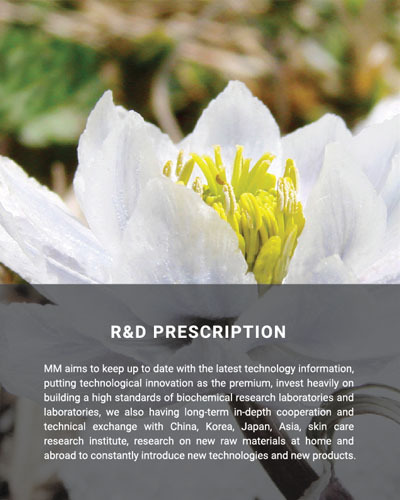 Finally, after 2 years of preparation, MM invests heavily in building a GMP pharmaceuticals Halal certified R&D global automation research laboratory and experimental production center.